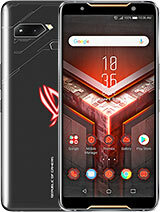 AnonD-291887, 15 Aug 2014hello guys, i m planned to buy this mobile, plz tell me about its camera quality and battery b... moreThis phone is a good buy at a price of RM519.00!!! My friends have bought 2 from me and they loved it. 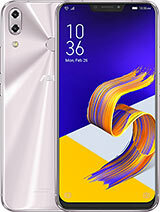 Do take note that there are 2 variants of Zenfone 5, the older version is 8gb internal storage whereas the new one has 16gb, 2gb ram and runs Quad core. Heating should not be an issue as anyone can learn to disable unnecessary background process to reduce processor load. 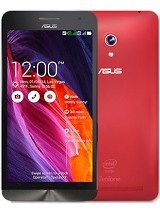 AnonD-294539, 14 Aug 2014actually it heates up i am moto g user with asus zen phnone 5 (I HEATS TOO MUCH)really..!! with its 2 gb ram and its processor..!!!??? 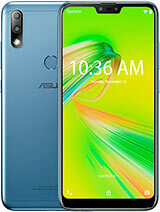 AnonD-294539, 14 Aug 2014first day with asus zen phone 5 1 : most of pre build apps give error(error : code x213) don... moreWhy you bought it if it has outdated jellybean. 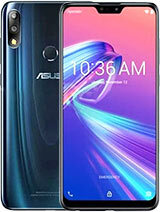 Kitkat is not yet released by Asus. So how u r thinking of updating.WHAT differences you are facing compare to kitkat and those differences are good or bad. What you think about ZenUI. I never experienced such errors, if you are facing then update your system with good network speed not on 2g speed. OR ELSE RETURN THE PHONE AND CONTINUE USING Moto G.
1 : most of pre build apps give error(error : code x213) dont know why. coz before that it didn't show bluetooth for sharing. AnonD-284722, 14 Aug 2014help me out here. how to send music or picture file via Bluetooth. whenever i use SHARE opti... moreWhen you use SHARE option, click on "See All" then you will see Bluetooth logo if not scroll up the list then you will see Bluetooth logo. DONE. how to send music or picture file via Bluetooth. whenever i use SHARE option, i do not get via Bluetooth option. ss, 14 Aug 2014do you knows that zen5 contains 4g tooooooooReally?????? All other specs are as usual. Compare with open Eye. 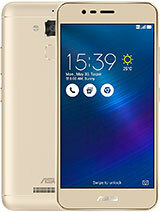 keerti, 14 Aug 2014asusz5 phone is gud to buy ... ? 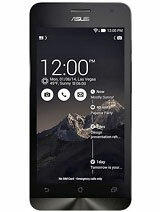 plz do suggest ... before buying it i m getting reviews that ... moreTry comparing it to Nokia Lumia 630. I got the Lumia over Zen5. 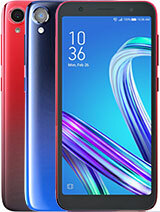 Guys I just got my new zenfone 5 from flipcart today. I go a system update 1.15 something. I know the latest firmware version is 1.16. I have 1 question. Will I have to download all the firmware updates or only the latest one? 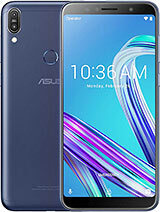 asus is the one of gretest phone.i purchase for last week there is no problems,beautiful working and this phone is overall good i love it.